The true test of quality is on the show table. How do your rabbits compare to the established Breed Standard? All rabbits are judged against the Standard of Perfection. 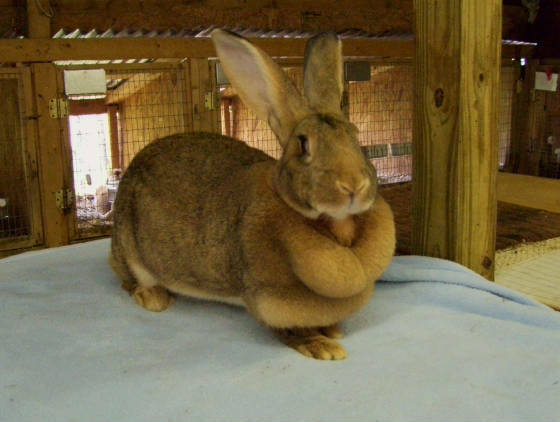 Each rabbit is judged and awarded a certain number of points for each characteristic desirable for the breed. 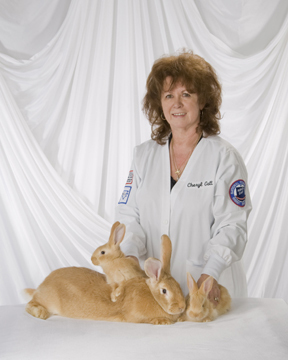 We are constantly attending shows and placing our rabbits before the judges for comments and evaluations. We listen and note the commentary of the judges and take this commentary to improve our breeding program.